SINGLE BULB BROODER will supply heat for approximately 100 baby chicks. It does not include a thermostat. Bulbs sold separately. 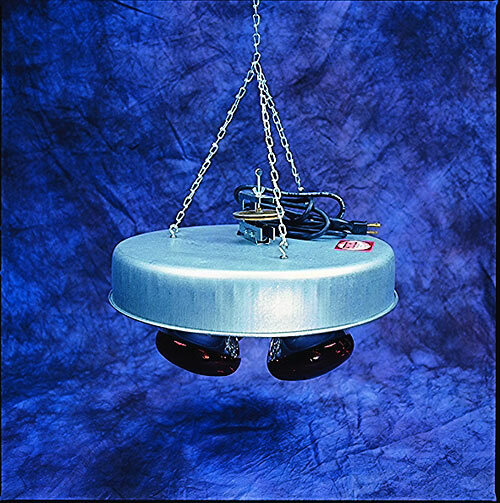 FOUR BULB BROODER is a thermostatically controlled brooder which will supply enough heat for approximately 350 chicks (bulbs sold separately). 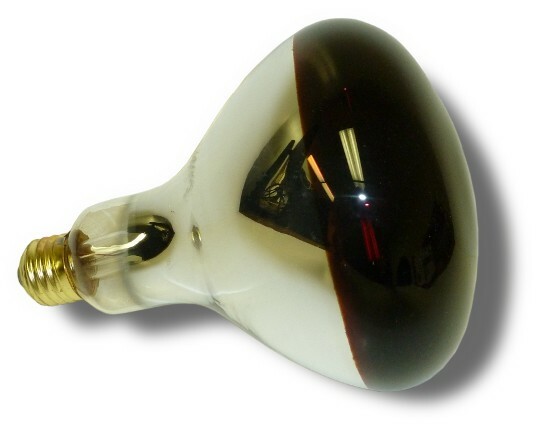 INFRA-RED HEAT BULB is a single 250 Watt, 110 Volt bulb, which can be used in either the SINGLE BULB BROODER or the FOUR BULB BROODER. 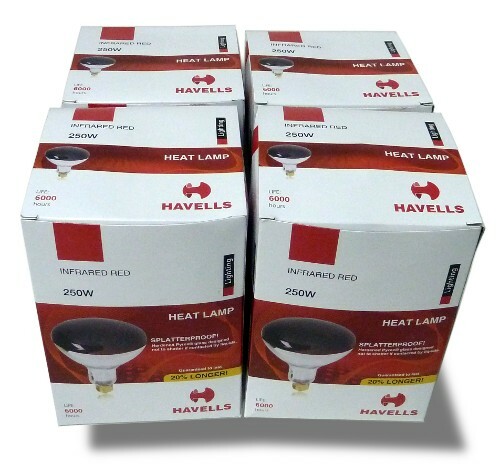 Save by purchasing 4 RED HEAT BULBS as a set (3MHB4). What is the difference between the single bulb brooder used with an infra-red bulb versus your hi/low infra-red brooder besides the cost difference? Thanks! 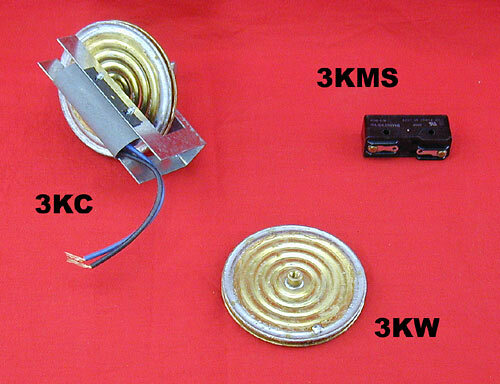 The single bulb brooder is used with a 250 watt heat bulb. 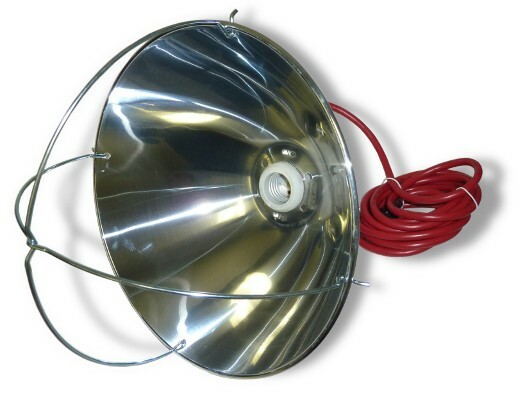 The high/low brooder uses a halogen bulb.